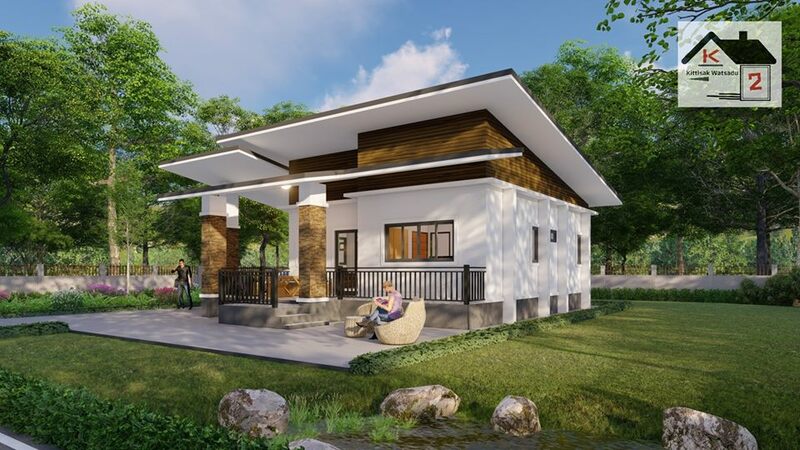 THOUGHTSKOTO Thoughtskoto : 5 Modern Homes that are Super Comfy and Cool! 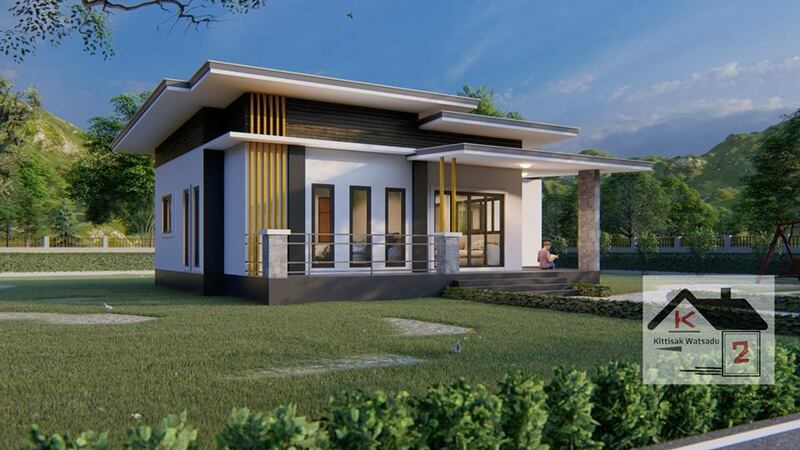 When we are young, we dream to have a lavish mansion or big houses with dreamy swimming pool and wide garden. 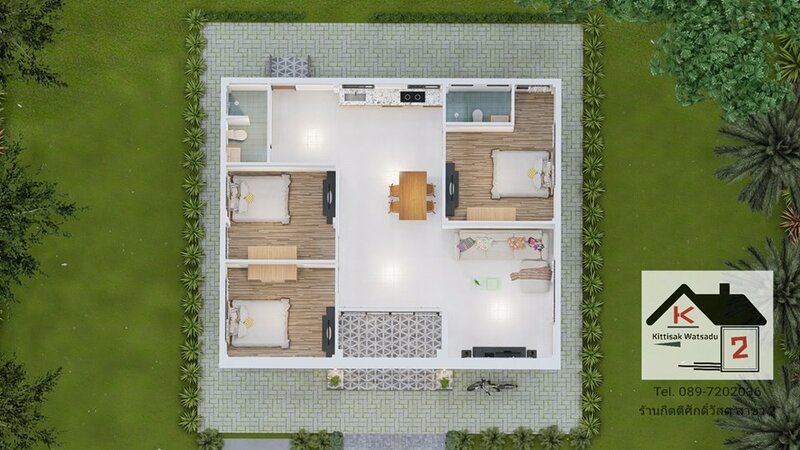 But this dream change when we become adults especially if we have our own family to live with. 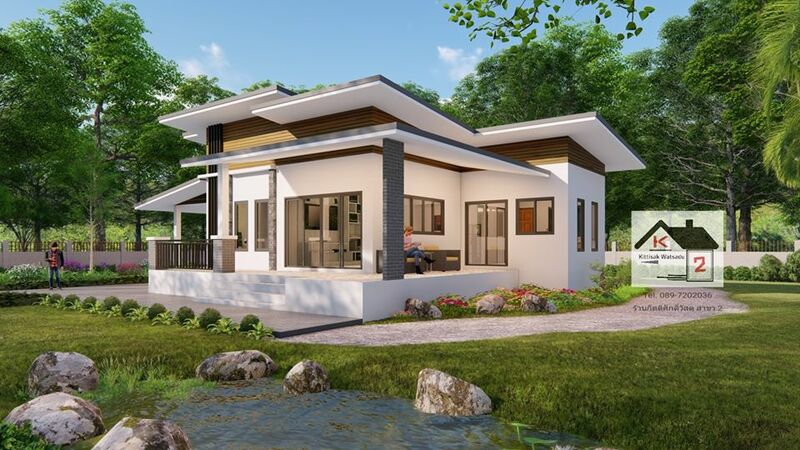 As we get older our preferences shifted towards having a simple and comfortable house where we can also relax and retire. 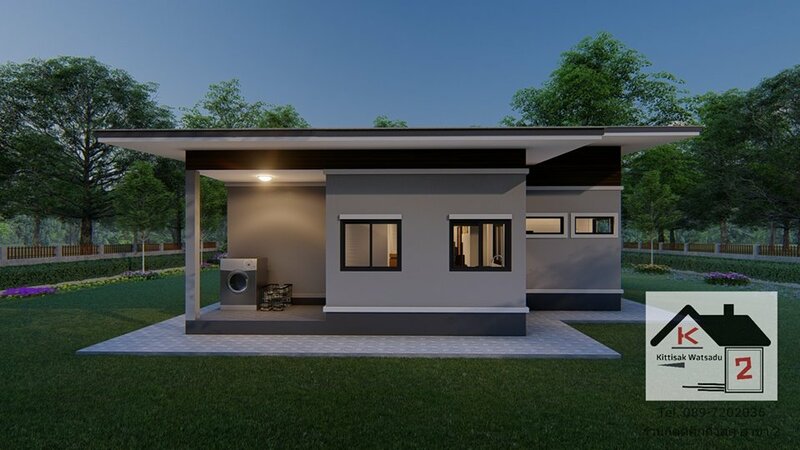 But what exactly do we mean by simple and comfortable home? 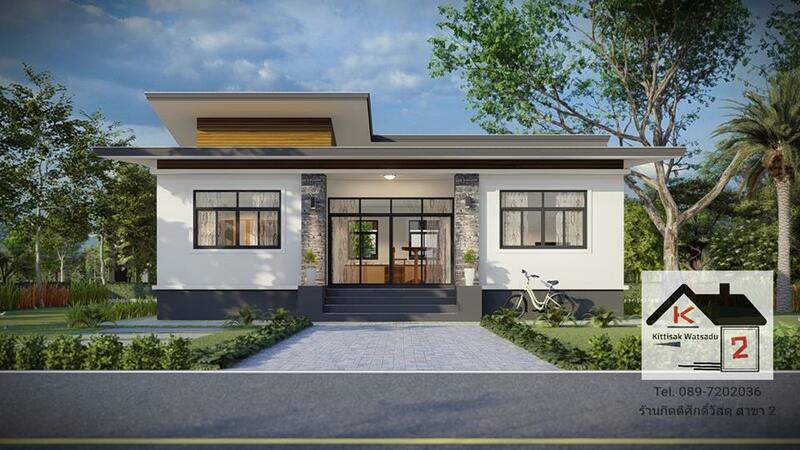 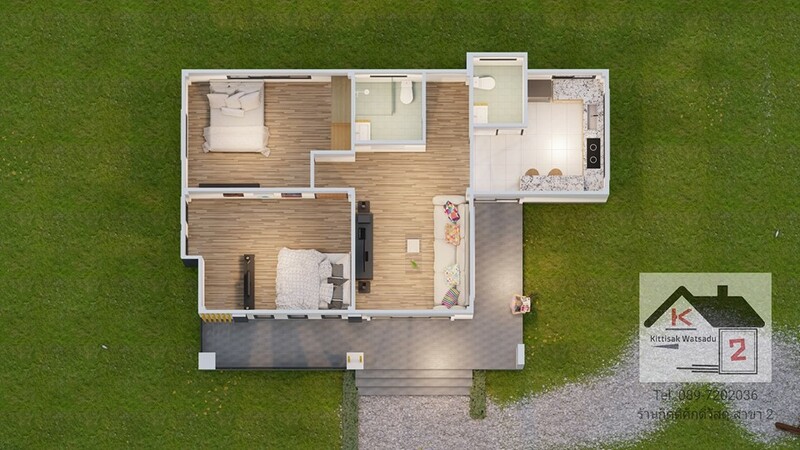 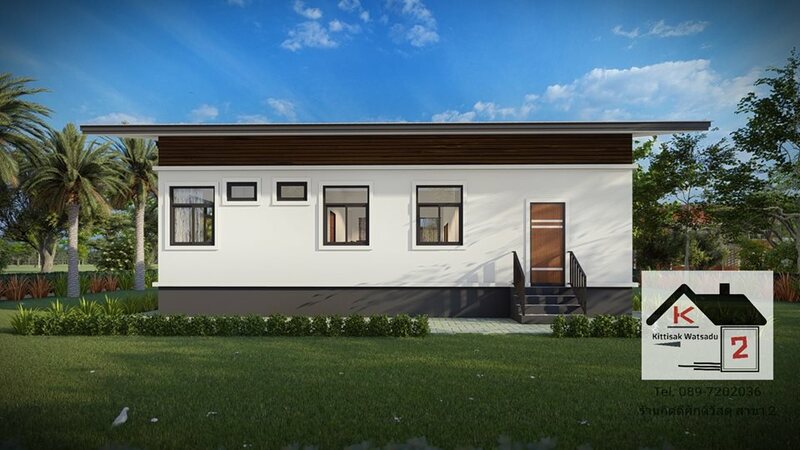 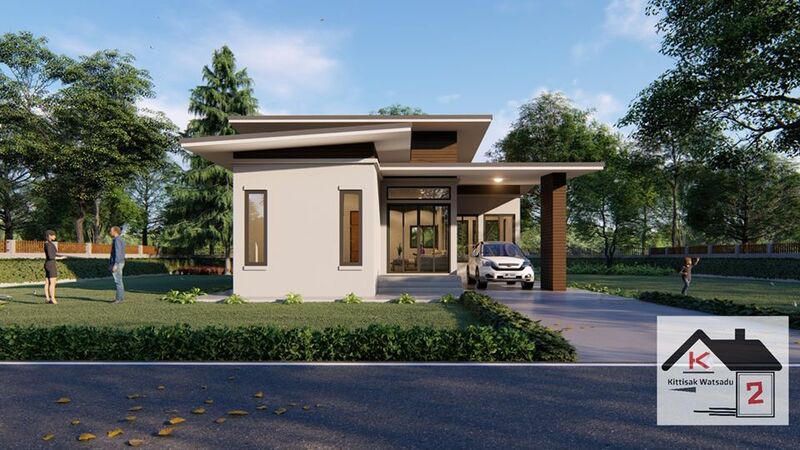 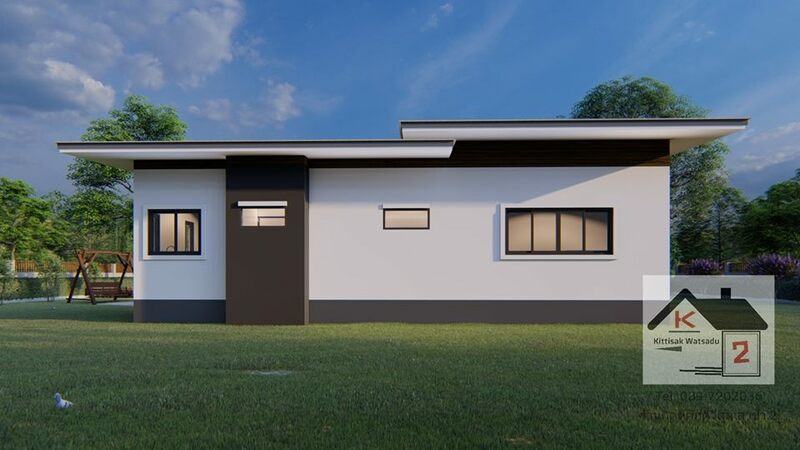 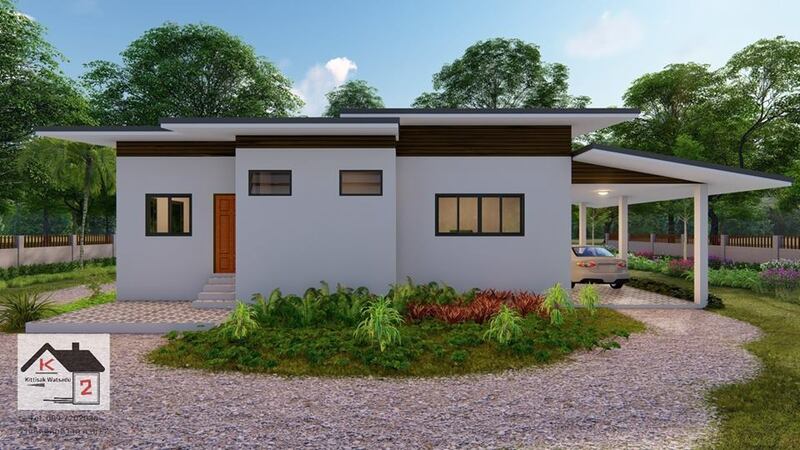 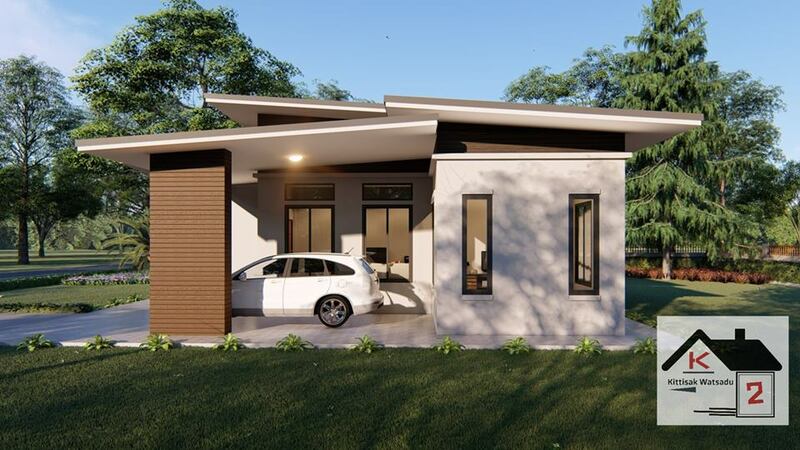 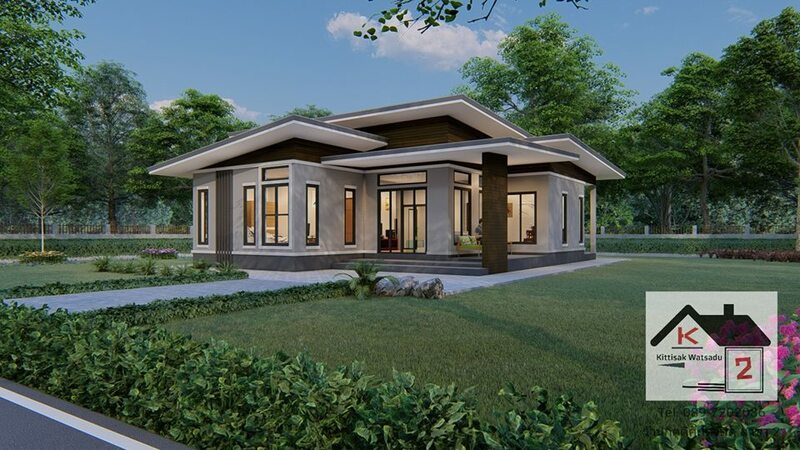 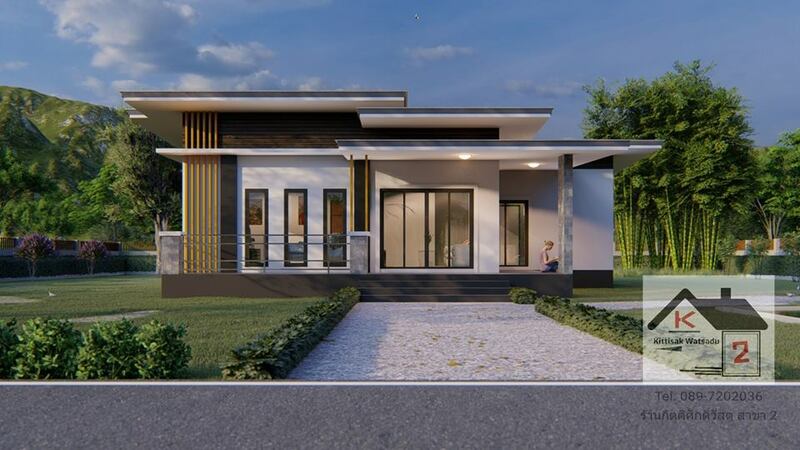 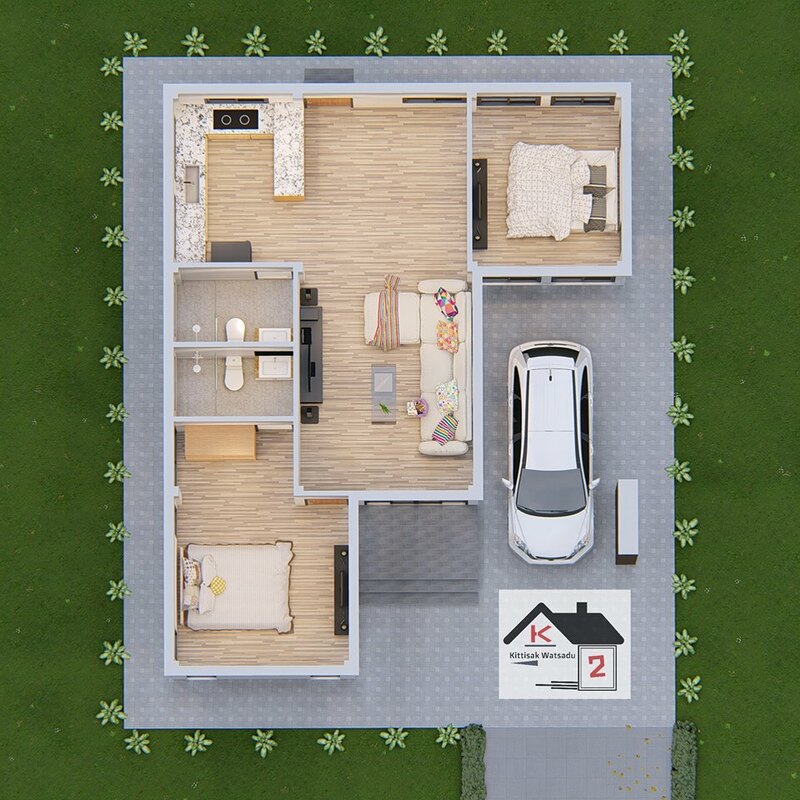 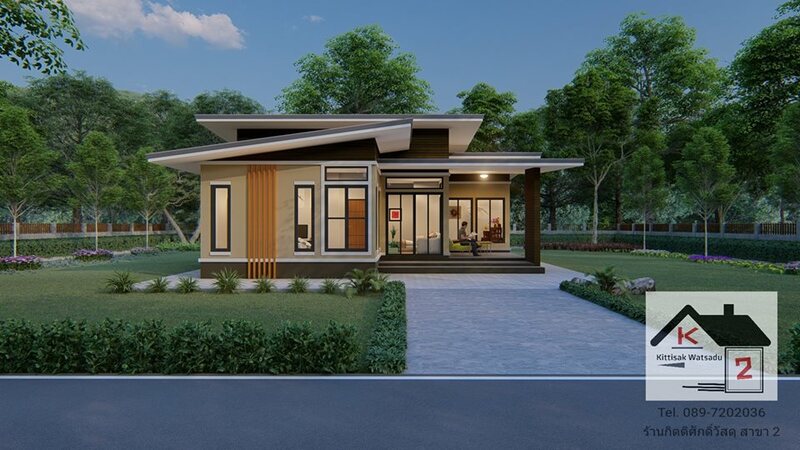 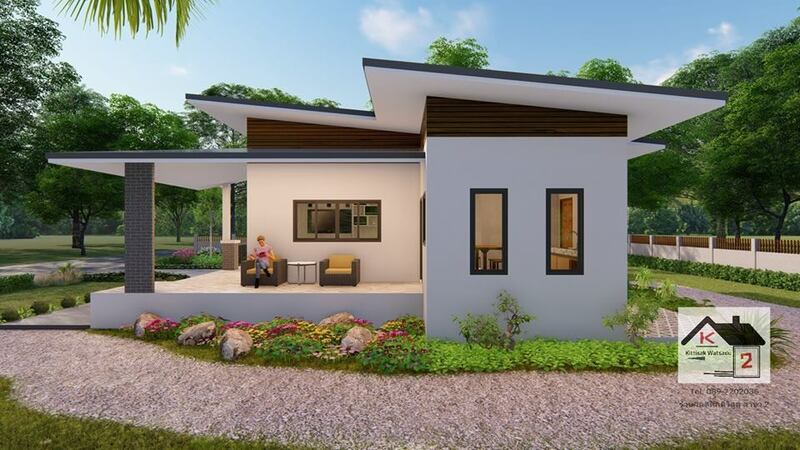 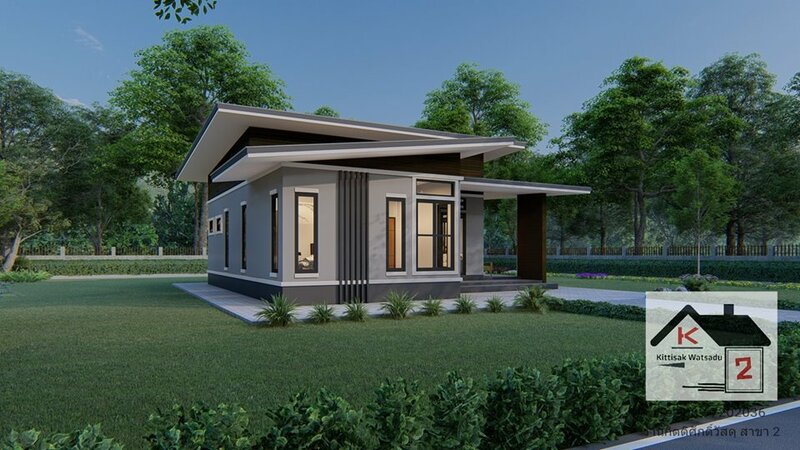 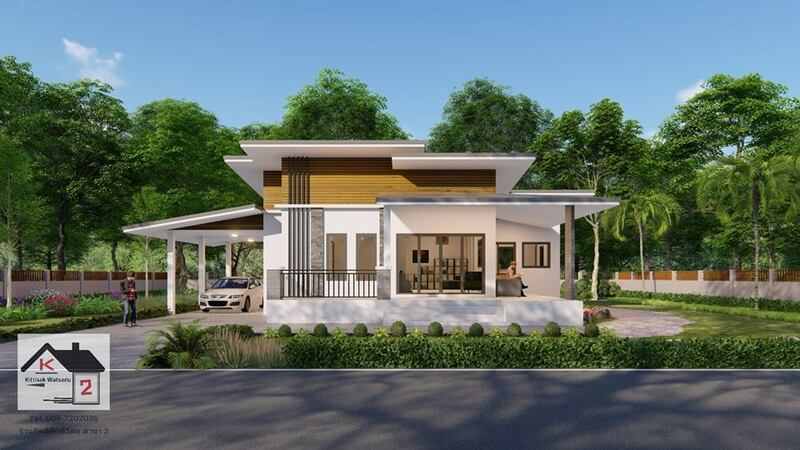 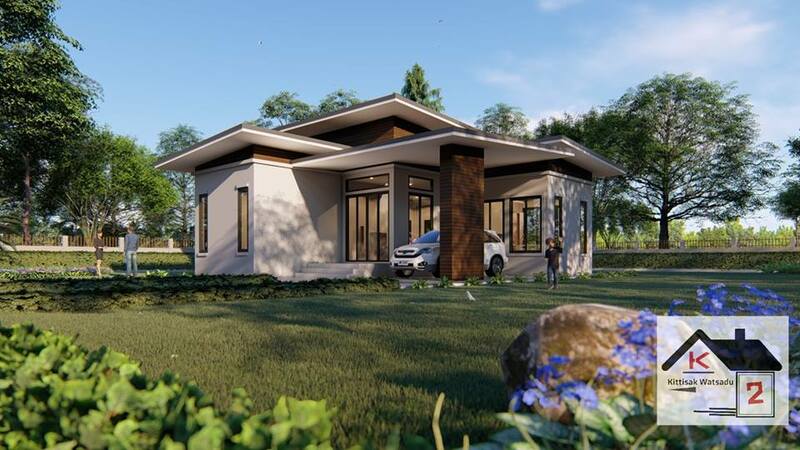 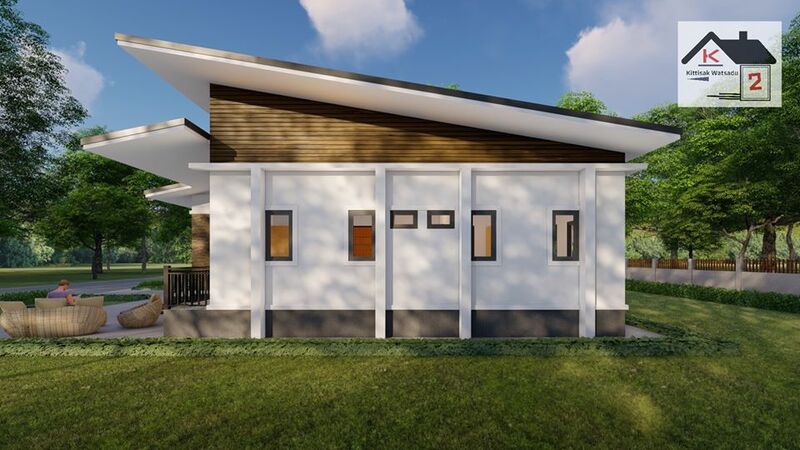 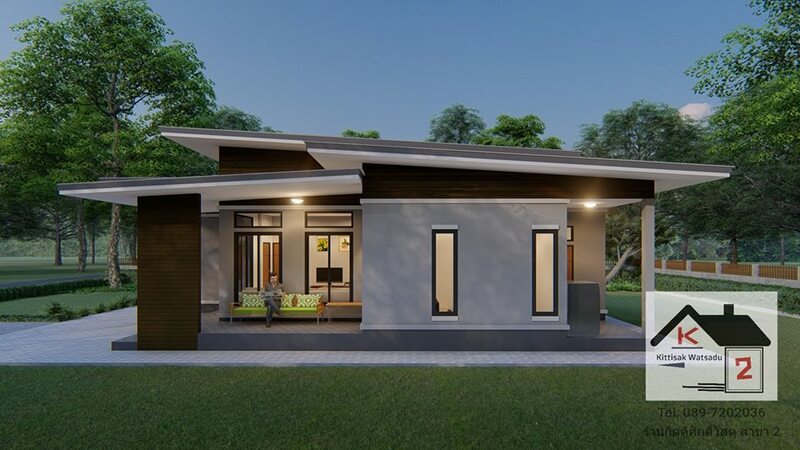 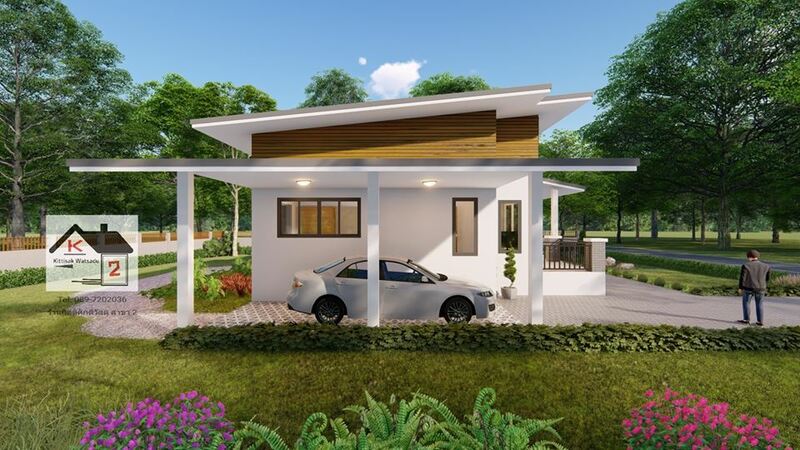 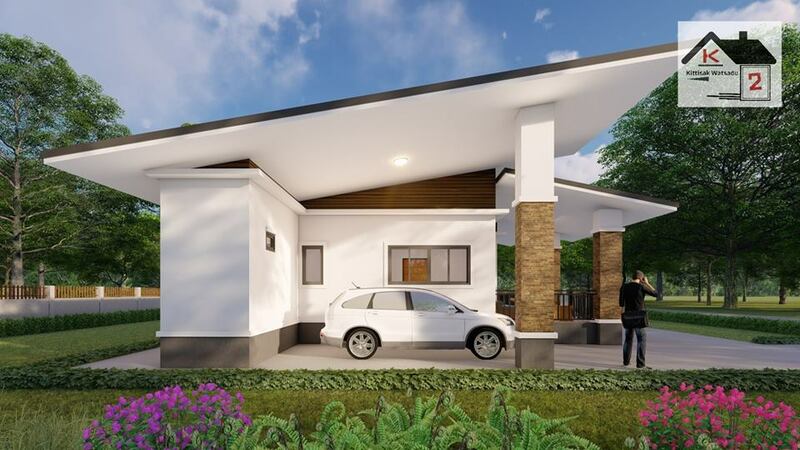 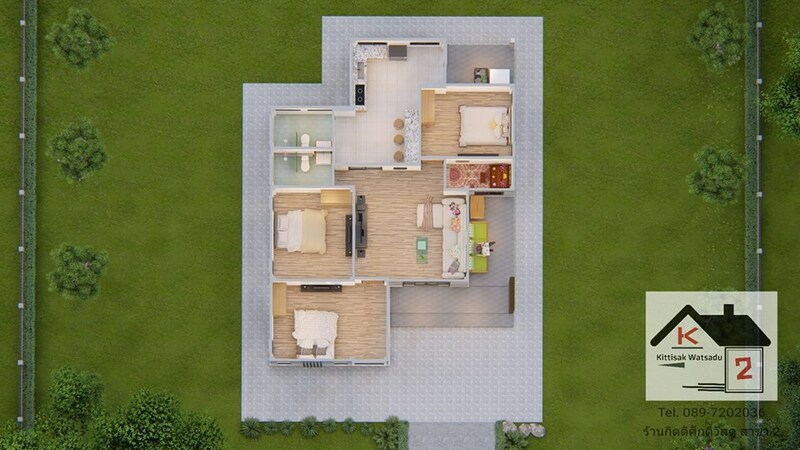 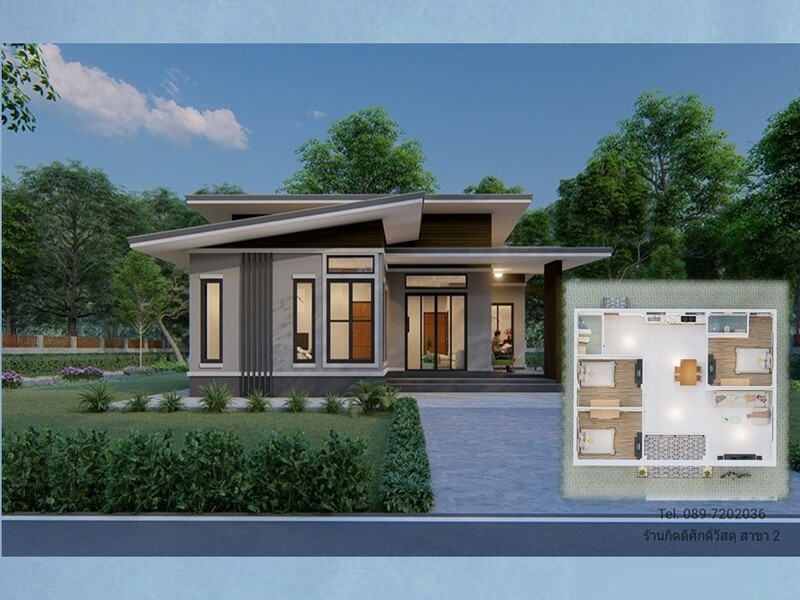 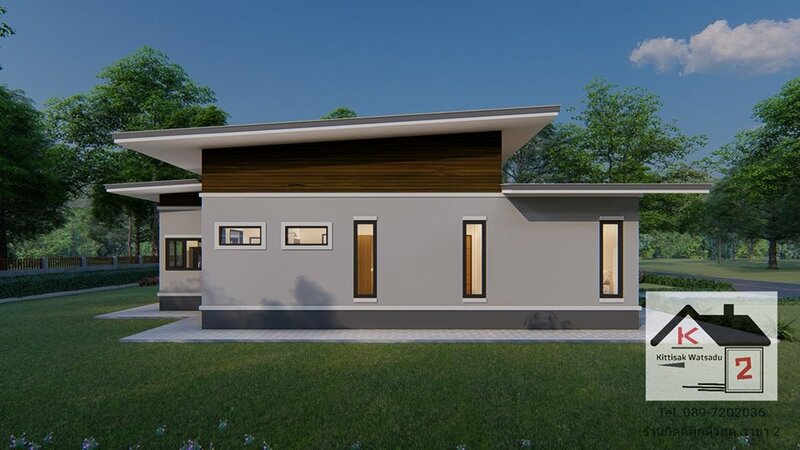 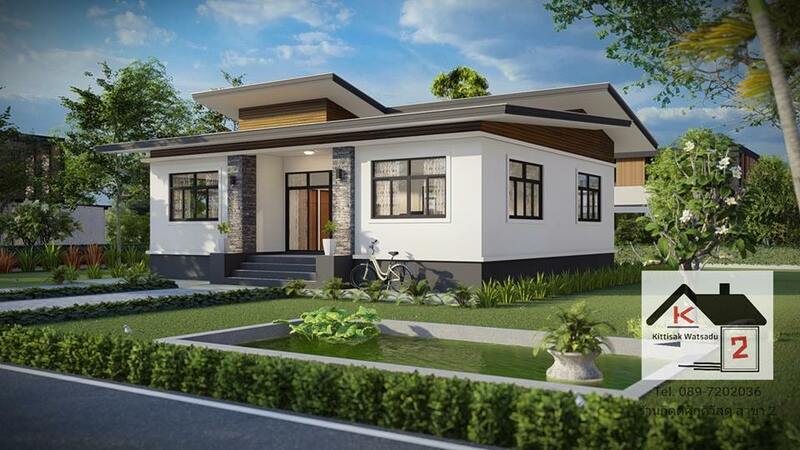 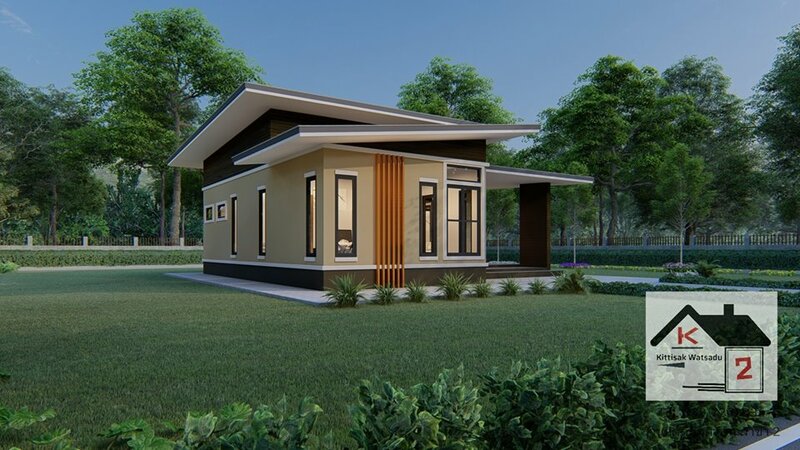 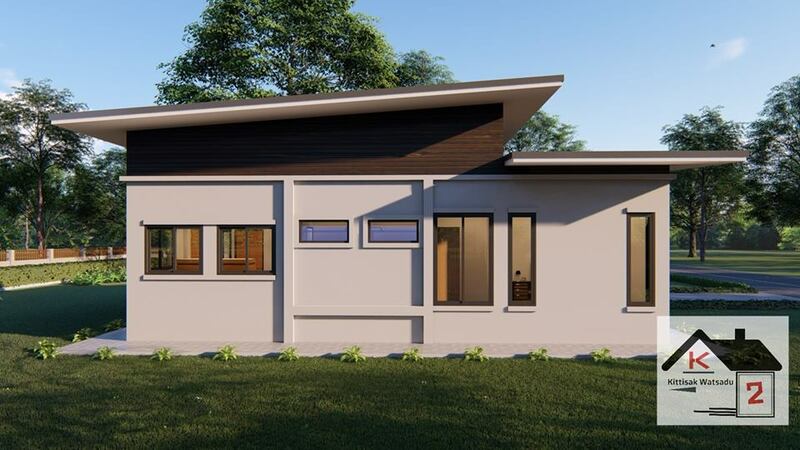 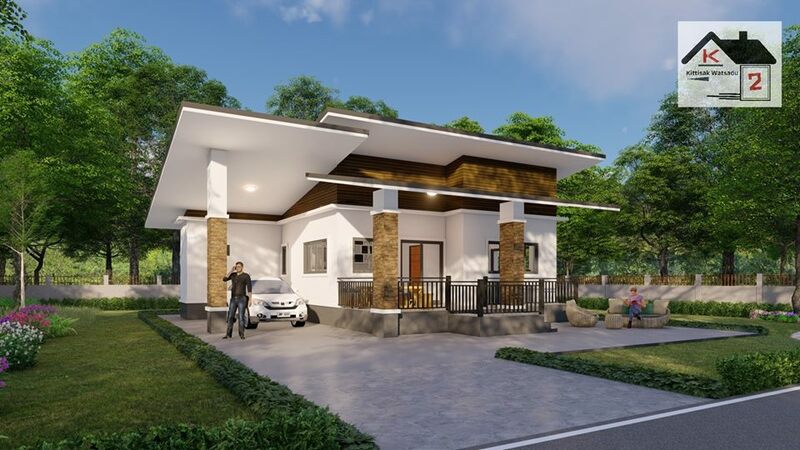 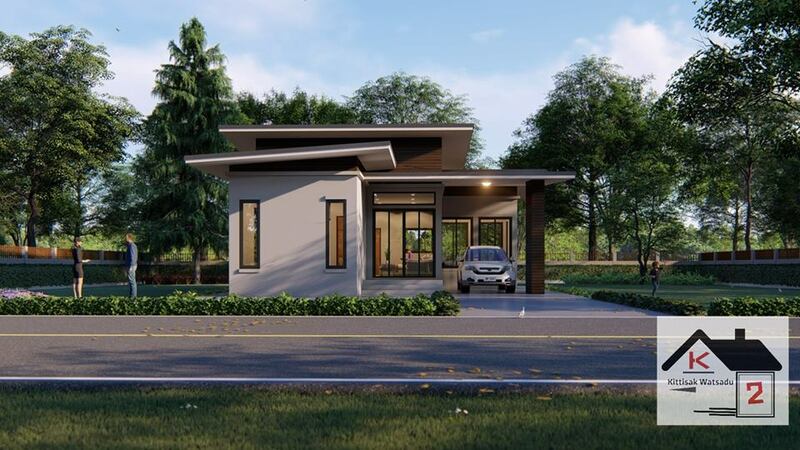 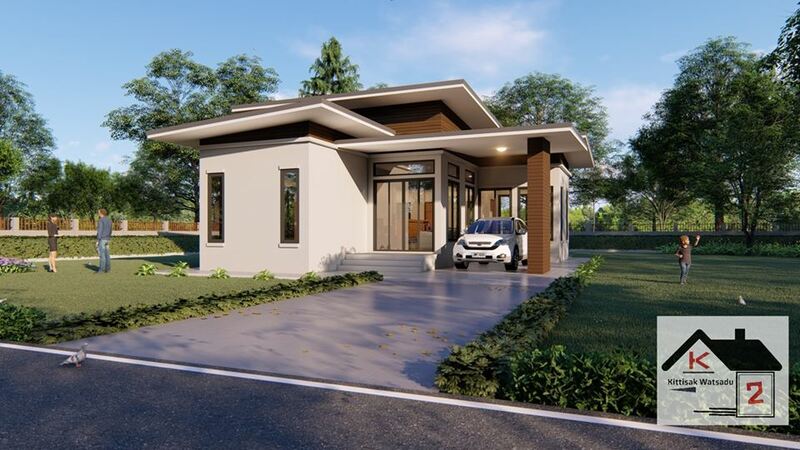 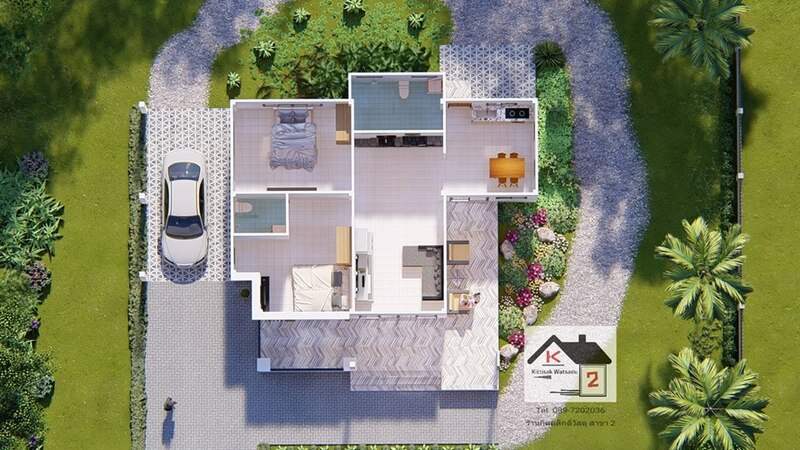 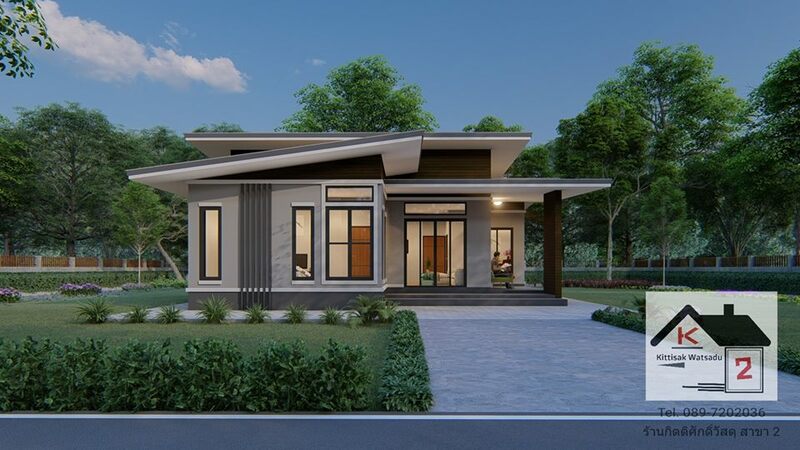 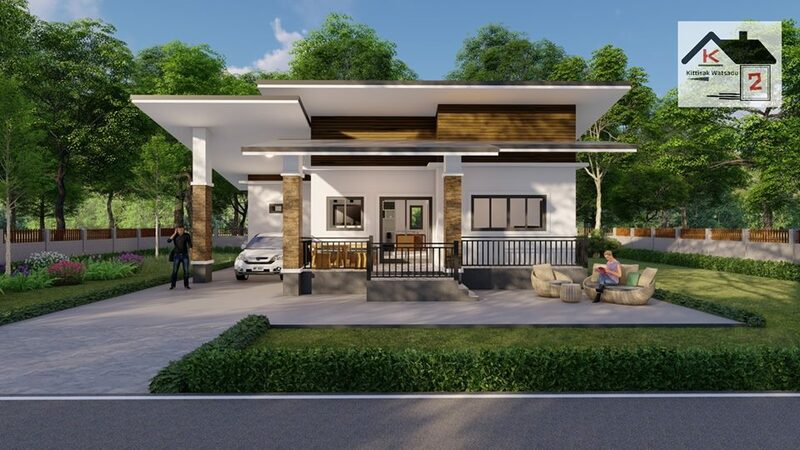 Well, since every people has a different taste when it comes to houses, here are the following house plans we considered to be simple and comfortable for all ages. 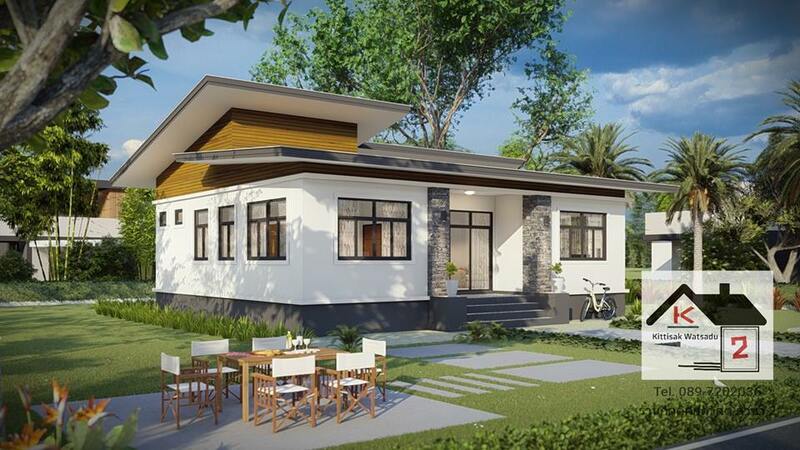 Single-story houses with an open floor plan where all you need is just accessible in one level are absolutely cool and comforting. 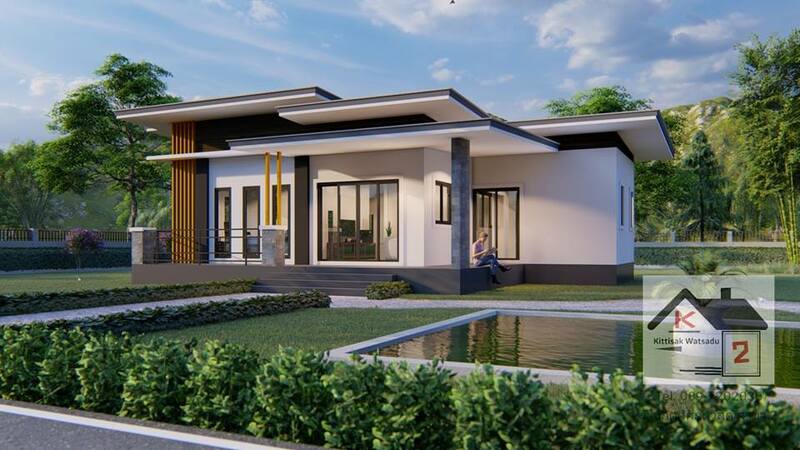 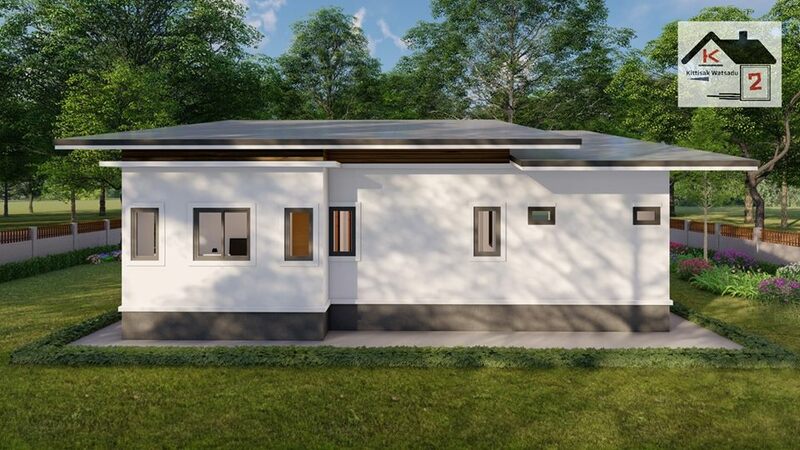 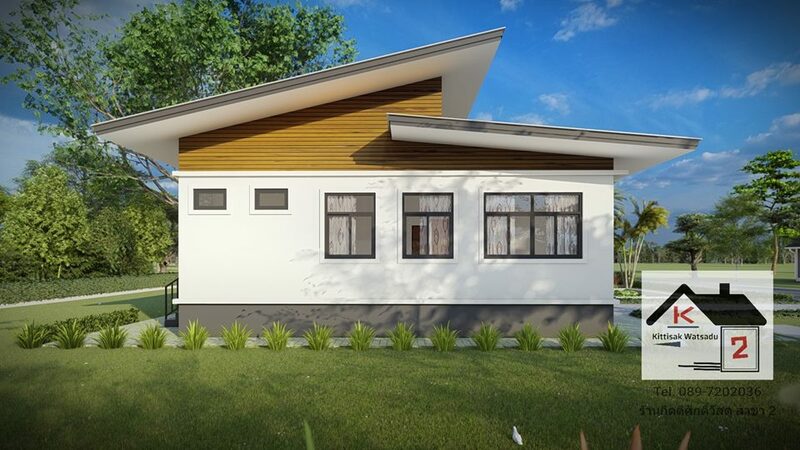 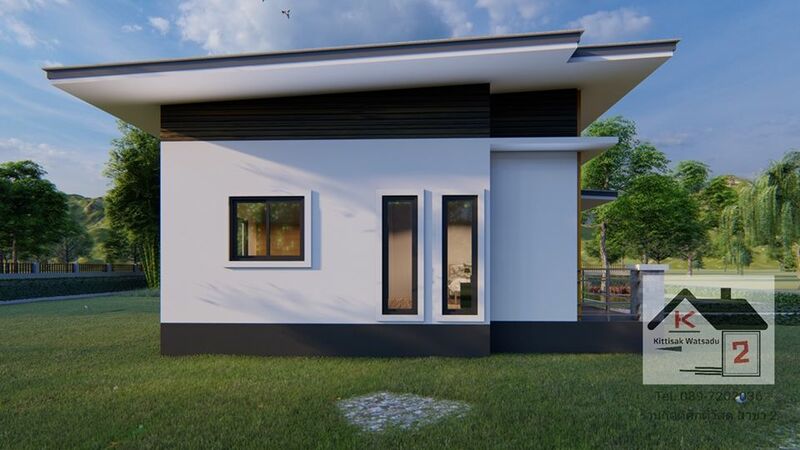 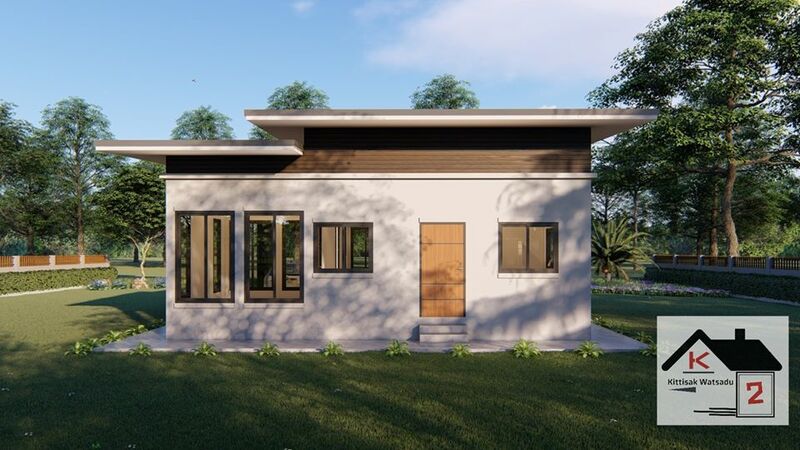 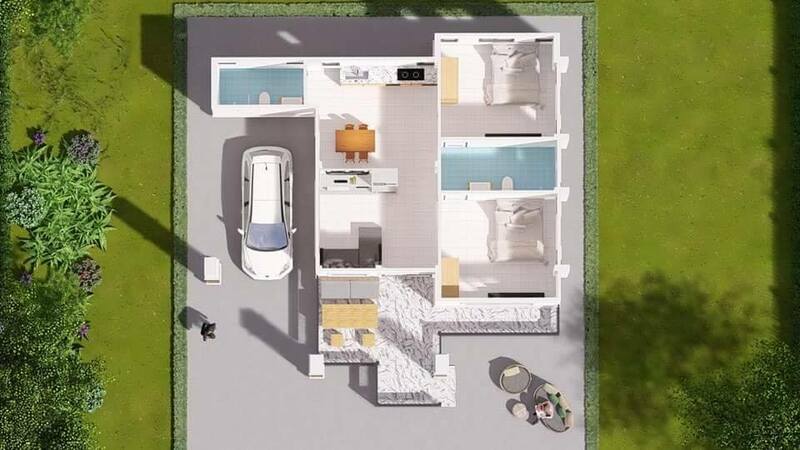 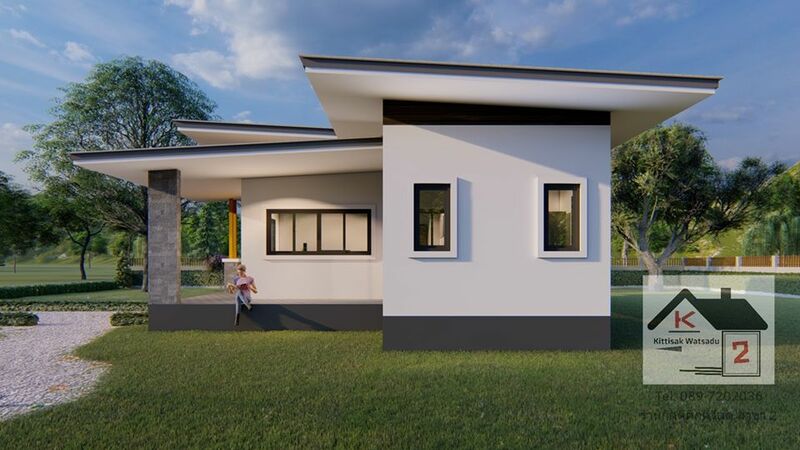 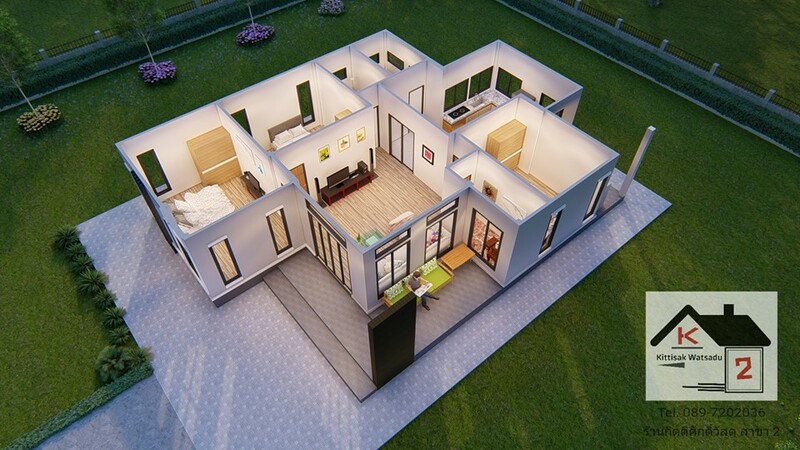 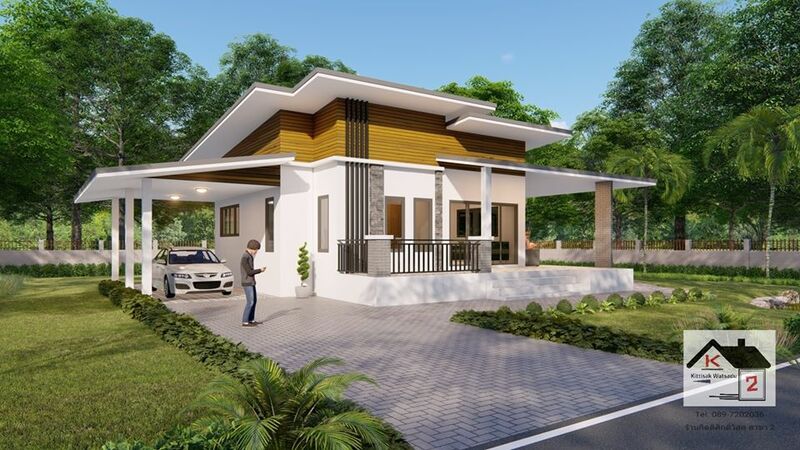 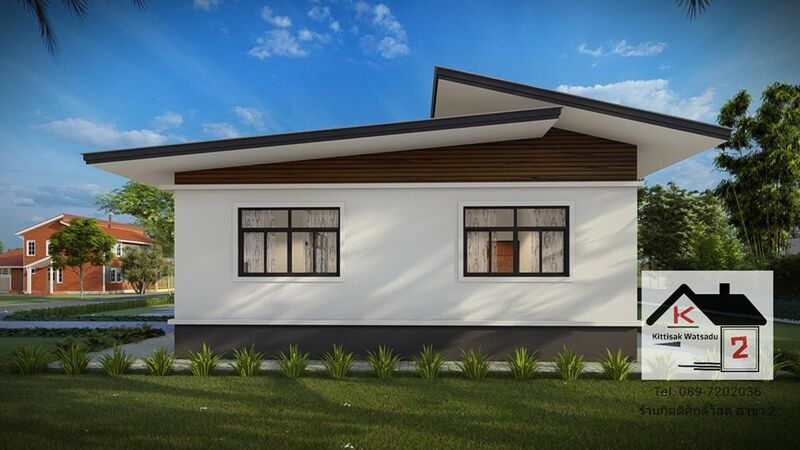 These houses are not just ideal for couples with young children but it is also a practical choice for those who are looking for a house design both for the present and future!